... Stylie / Flowery Power Girl! ... - Hi, I'm Titaz! I wake up this morning and somehow I want to wear this flowery dress. This dress is from cotton and flowing. Simple and comfy for me. I can mix it with flatshoes, heels, sneakers even boots! 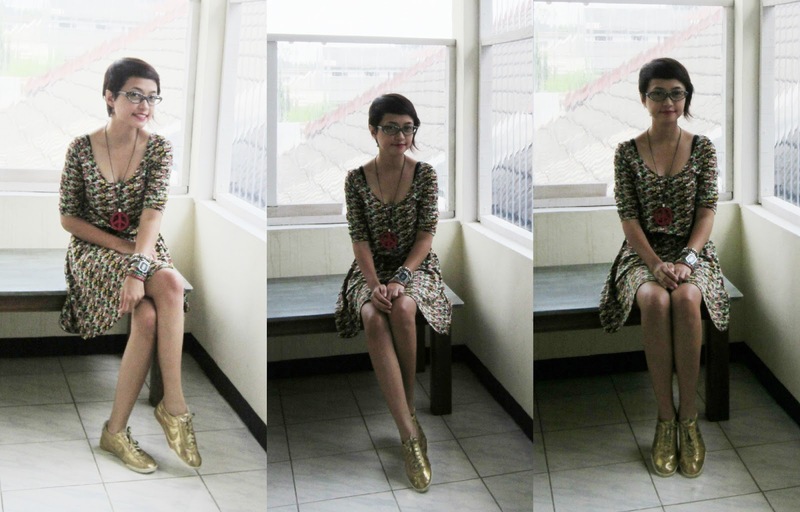 For today, I mix this flowery dress with sneakers.